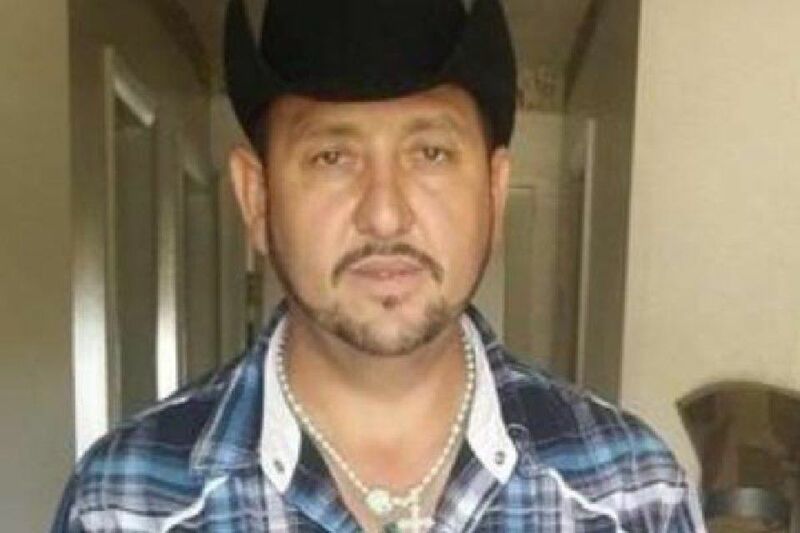 Maldonado, 50, was fatally wounded in an attempted robbery at his auto repair shop on July 13. Derrick Davis, 59, and Eric William Grant, 38, are accused of first-degree murder. 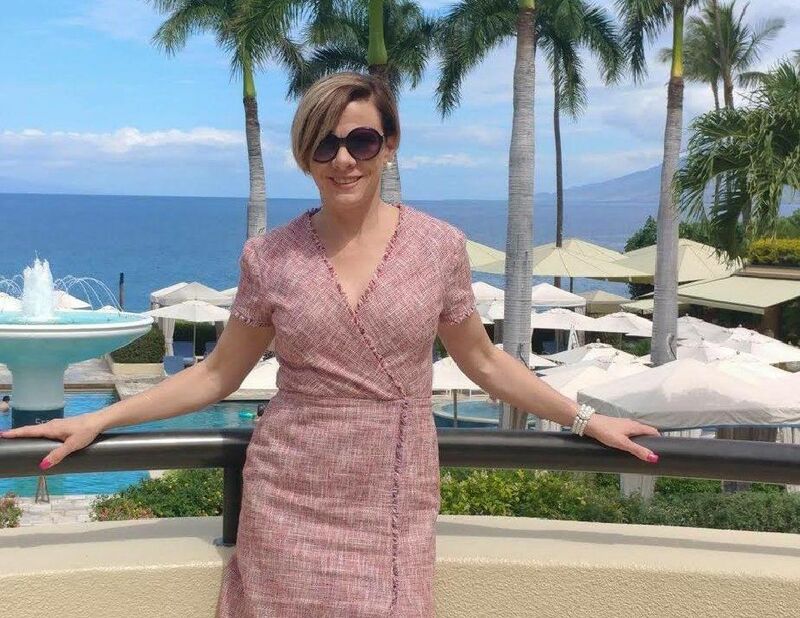 Patti, 43, was shot and killed July 31 in an apparent murder-suicide that involved a standoff with police. Mardios Ah Chang, 38, wounded two others before killing Patti and himself. Young, 45, was suspected of shoplifting when he led police on a short foot chase, appeared to raise a gun at them and was fatally shot on Aug. 14. The shooting was ruled justified. 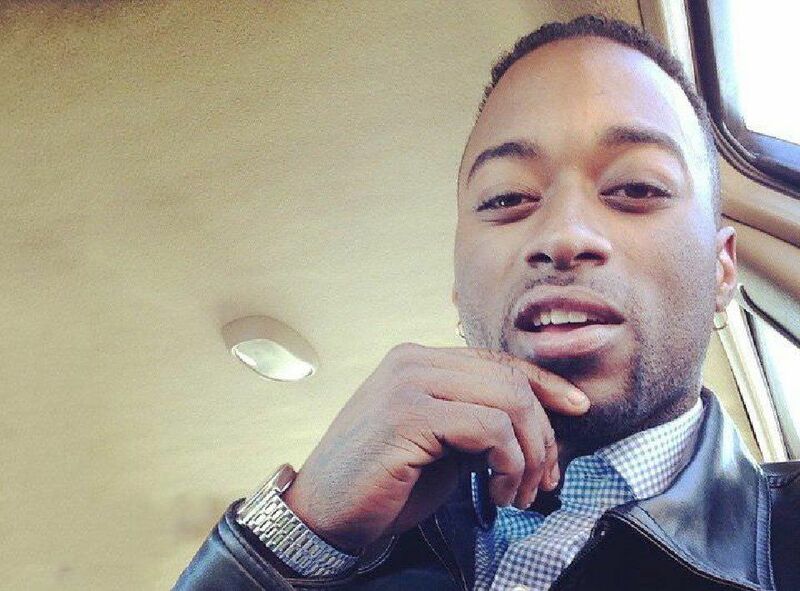 Hatcher, 24, was shot and killed Aug. 20 outside of The Playing Field Sports Bar on North Academy Boulevard. No suspects have been identified. Cole, 41, was shot and killed while staying with a friend at 3903 Shining Star Drive on Sept. 5. Involved parties are accounted for but the sheriff's office has made no arrests. 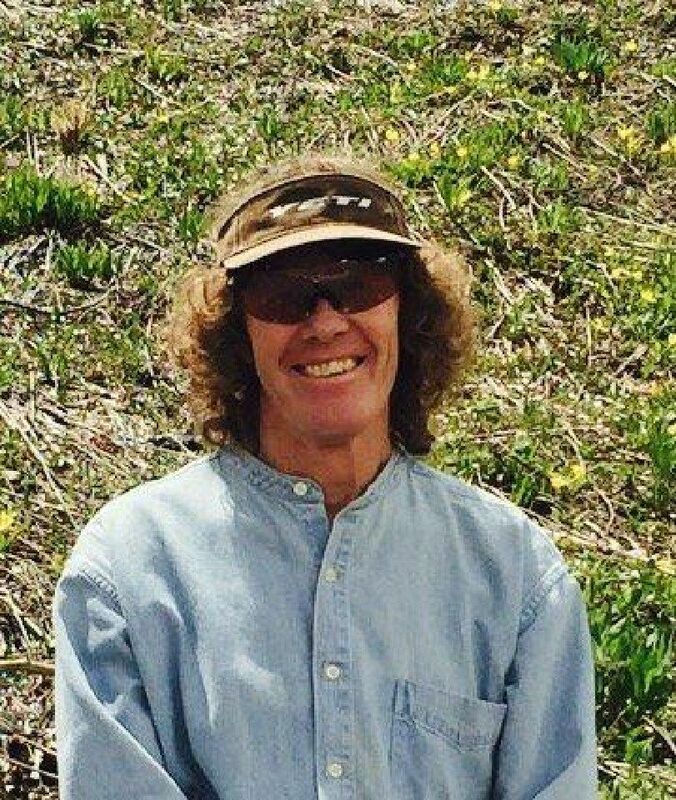 Watkins, 60, was found shot to death on Sept. 17 in the Mount Herman area after going missing on a bike ride three days earlier. No suspects have been identified. 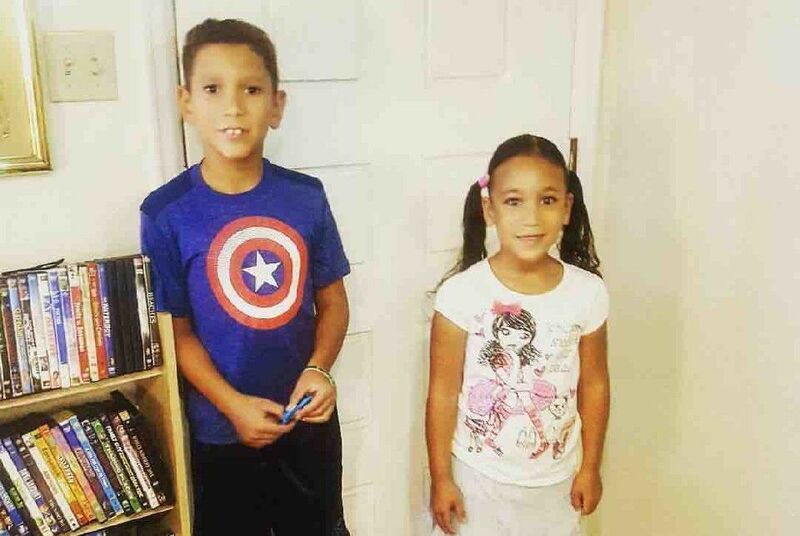 Noah Murphy, 7, and his younger sister Sophia Murphy, 5, were stabbed to death on Oct. 17 by their older brother, who suffers from mental health issues and said he wanted to be alone in the house. Malik Murphy, 19, is accused of two counts of first-degree murder. 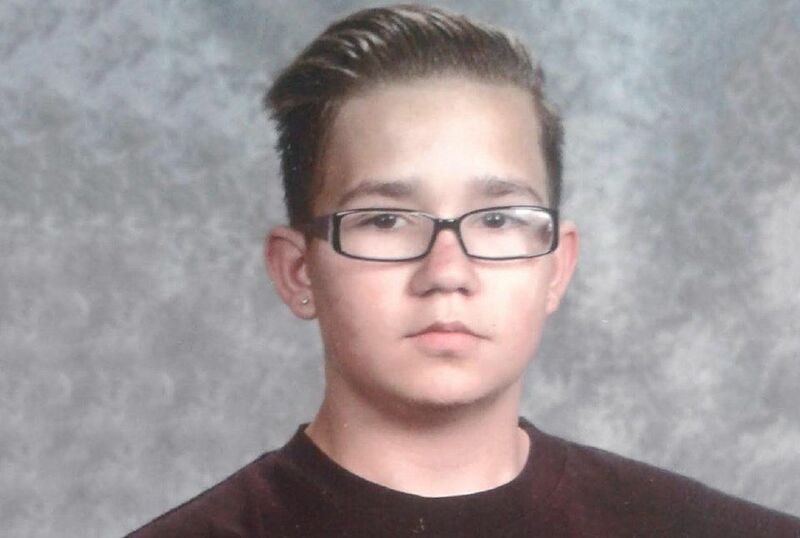 Czajkowski, 16, was shot and killed while leaving Albertacos on Oct. 29. No suspects have been identified in the shooting. 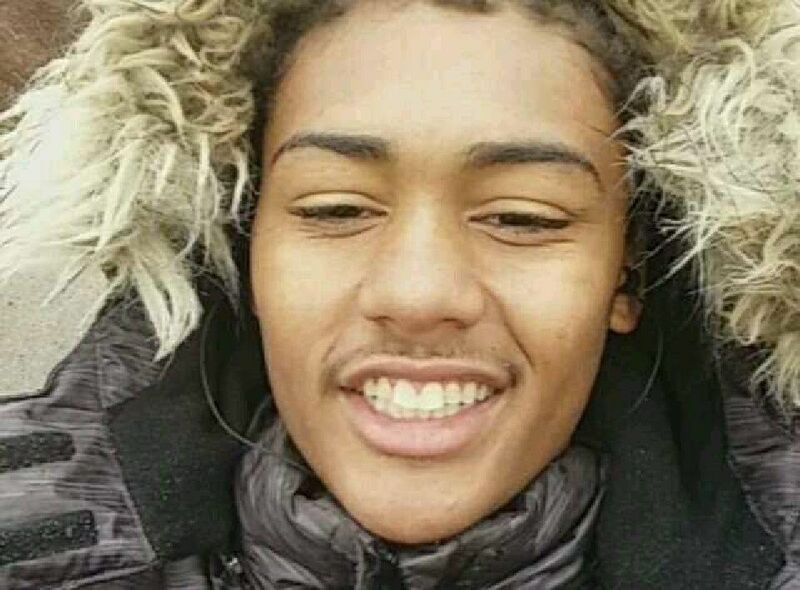 Ainsworth, 18, died of injuries six days after being shot on Oct. 26 outside of a Family Dollar on East Boulder Street. Donte Jose Mayo, 24, is accused of first-degree murder. Smith-El, 24, was working at an unmarked dispensary on East Platte Ave. when he was shot and killed during an attempted robbery on Oct. 30. Deddrick Davonte Hill, 23, and a 16-year-old accomplice are accused of first-degree murder. Willis-Tejan, 19, was found shot to death in a vehicle outside of Memorial Hopsital Central on Nov. 11. A 16-year-old boy has been arrested on supsicion of first-degree murder. 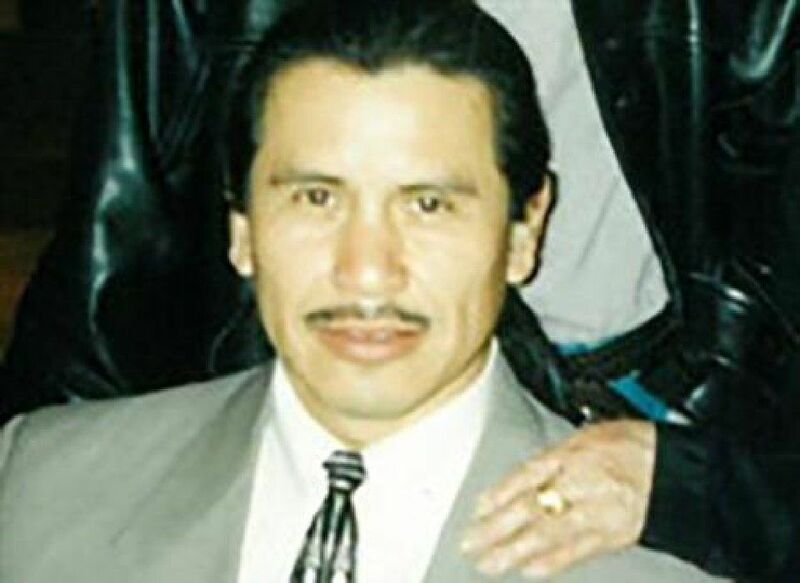 Lucas, 55, was found stabbed to death in his home on Nov. 29. 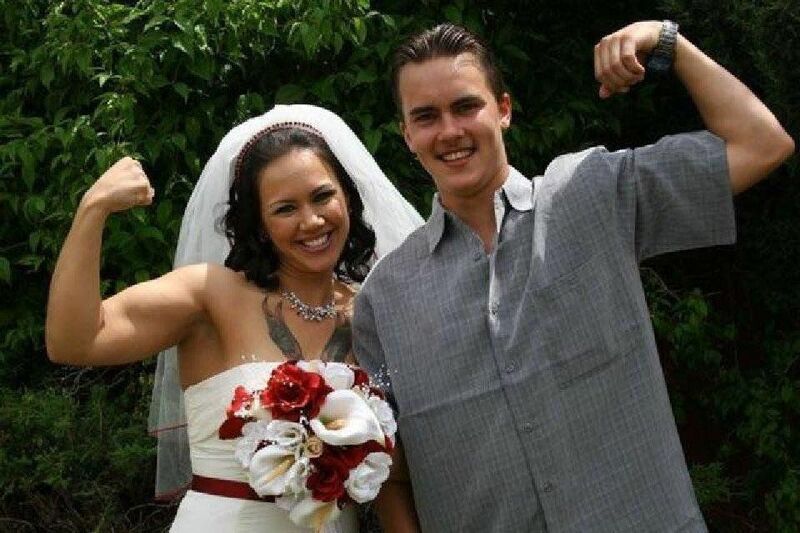 His live-in girlfriend, Jennifer Leigh Calhoon, 41, is accused of first-degree murder. Willard, 33, was shot and killed by police on Dec. 2 after he resisted arrest on suspected theft and brandished a BB pistol. The shooting is still being reviewed for justification. 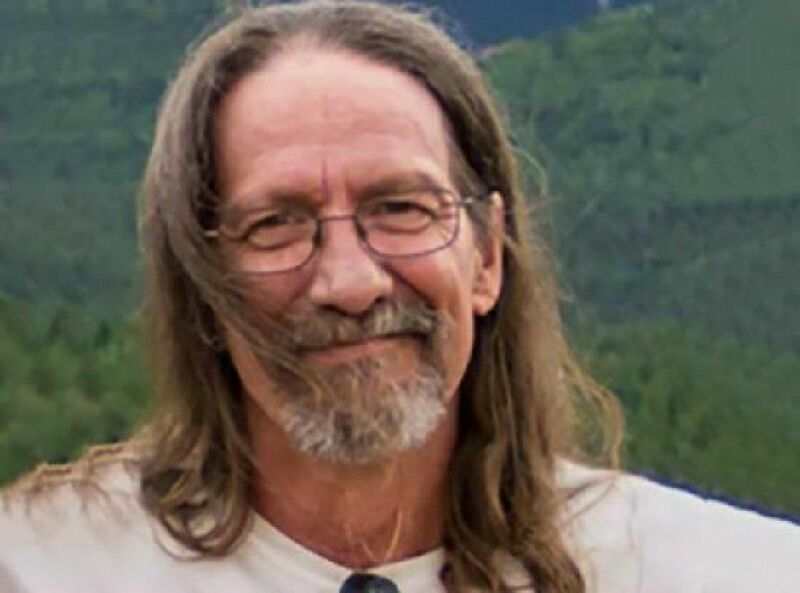 Wildeman, 50, was believed to be homeless when he was found dead under a bridge in the 400 block of East Fountain Boulevard. Kenneth Alexander Palmer, 25, and Earnest Marcel Mims, 41, are accused of first-degree murder. 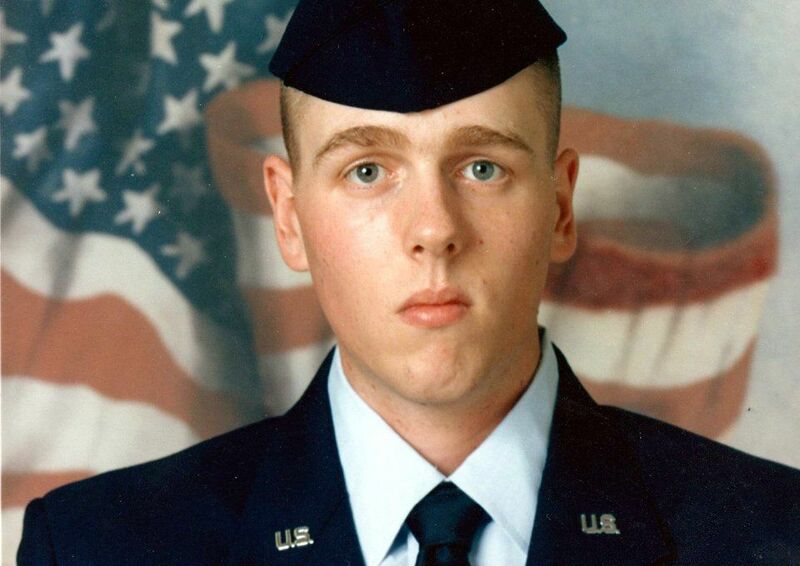 Forbush, 23, was shot an killed in the North Nevada Avenue Kmart parking lot on Dec. 27. Michael Joseph Parkhurst II, 23, is accused of first-degree murder. 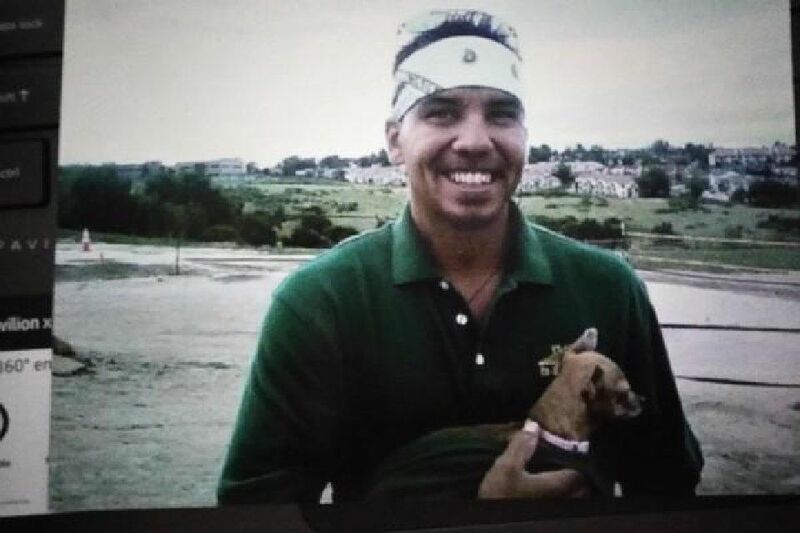 Pena, 64, was an inmate at the Cheyenne Mountain Re-Entry Center when he was beaten by other inmates on Nov. 20 and died six days later. 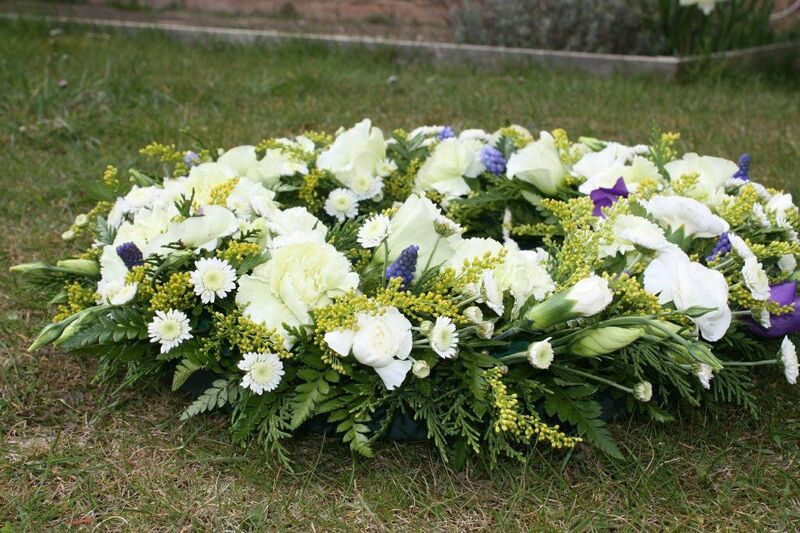 The death remains under investigation; no suspects have been identified. Lyles, 39, died on Jan. 10, six days after being brutally beaten by fellow homeless man Matthew Allan Stroker. Stroker pleaded guilty to reckless manslaughter and was sentenced to 16 years in prison. 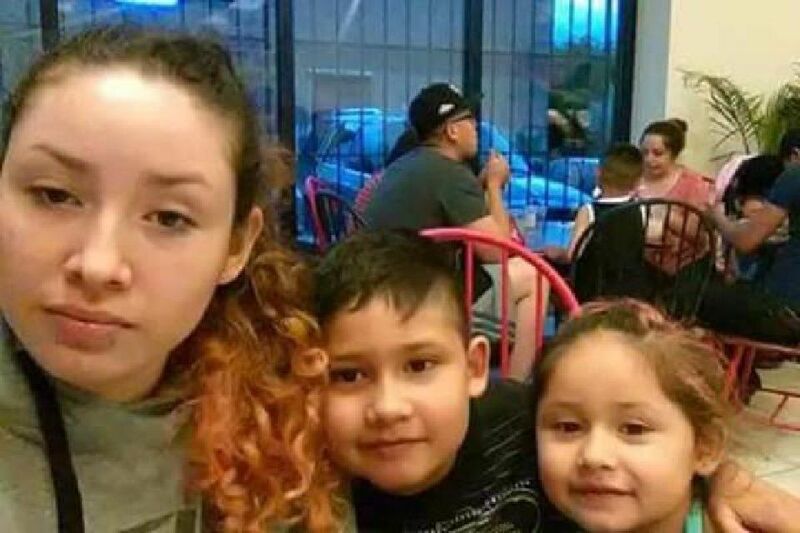 Lucero Badillo Castillo, 26, and her two children, Laela Barcenas Badillo, 5, and Rodolfo Barcenas Badillo Jr., 8, were shot and killed Jan. 10 by her live-in partner Rodolfo Barcenas Alcantara, who later killed himself. Russell, 37, was shot to death Jan. 19 while illegally sleeping in the basement of an apartment complex on Wahsatch Avenue. Tenant Patrick Thomas Rau, 28, is accused of second-degree murder. 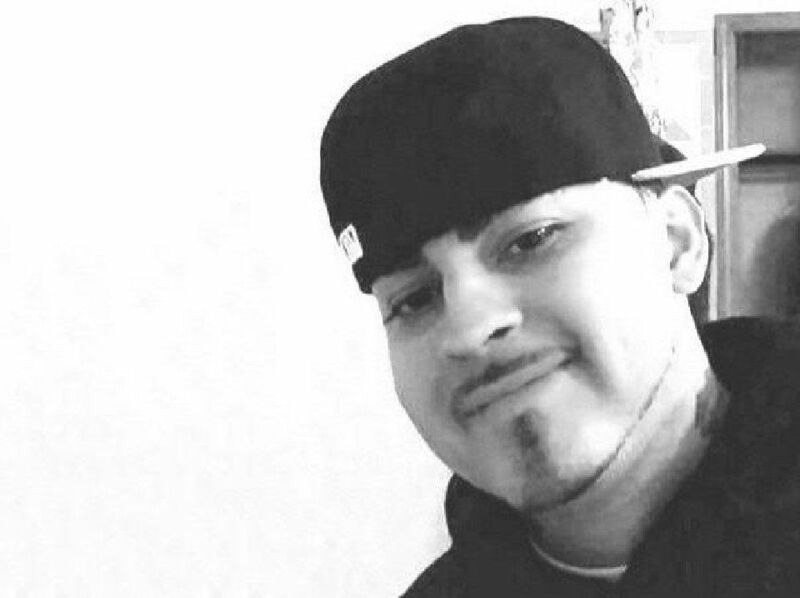 Vigil, 28, was shot and killed Feb. 6 during what is believed to be a drug deal gone wrong. 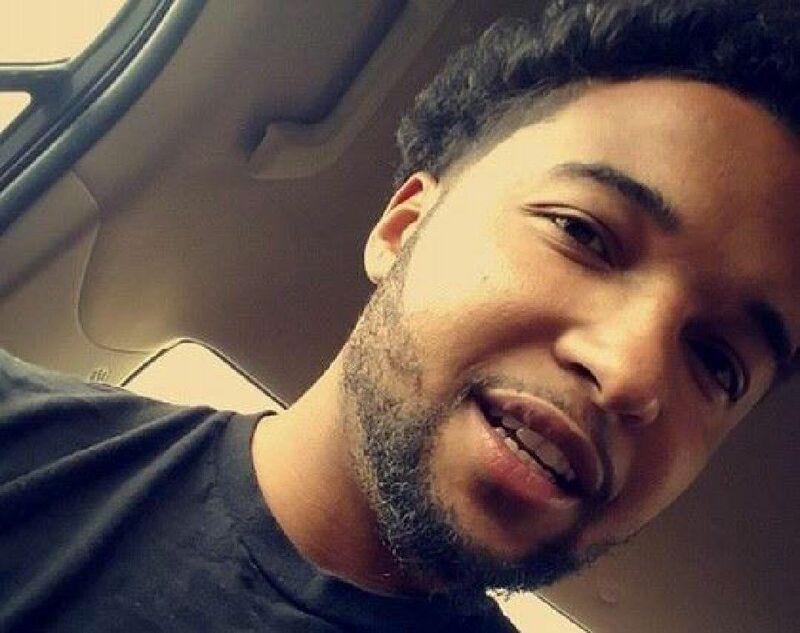 Matthew Houston, 27, and William Prine, 24, were initially arrested in the killing, but charges were later dropped against Houston. 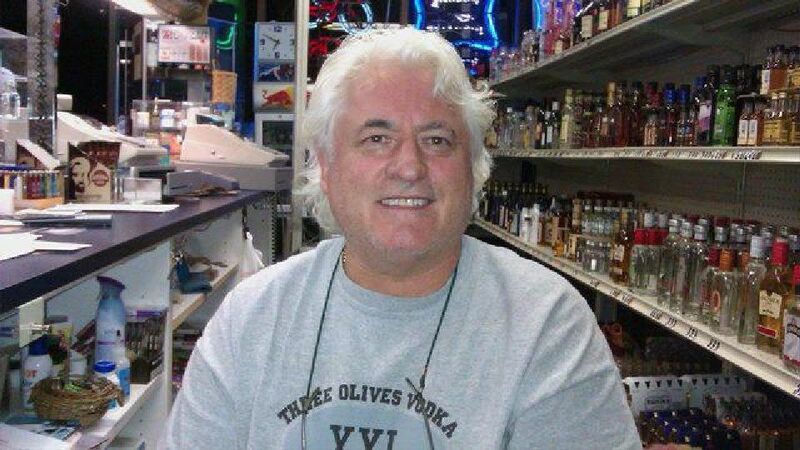 Herr, 68, was shot and killed during a robbery at his store, Empire Liquor, on Feb. 15. Teens Phinehas Tyree Daniels, 18, Isaiah Trujillo, 16, and an unnamed 13-year-old await trial on suspicion of first-degree murder. A fourth teen, Dustin Cole Logan, 19, is accused of aggravated robbery. 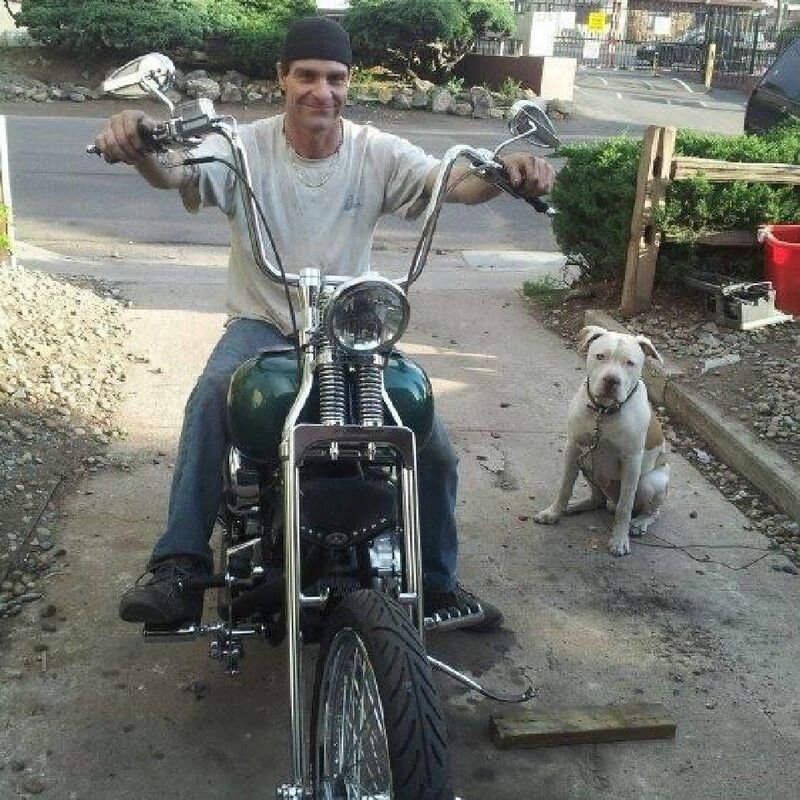 Cano, 39, was shot and killed by Colorado Springs police on Feb. 21 during a police chase in which Cano broke into a home, held the owners at gunpoint and stole their vehicle. The shooting has been ruled justified. Ostrander, six weeks old, was found dead in his bassinet on Feb. 28. 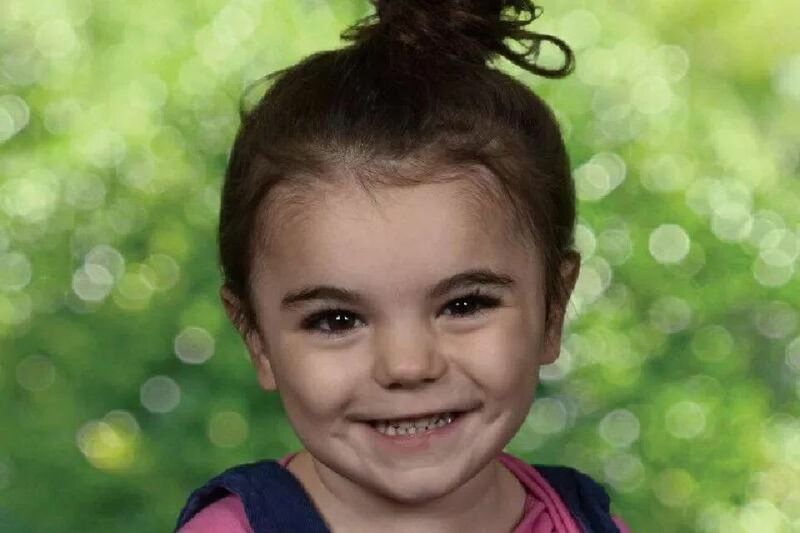 His parents, John Ostrander, 21, and Donica Mirabal, 23, are accused of first-degree murder and child abuse. Greer, 15, and friend Natalie Cano-Partida, 16, were found shot to death on the side of a rural county road on March 12. Authorities arrested 10 people related to the killing, five of which are being held on murder charges: Alexandria Marie Romero, 20, Gustavo Marquez, 19, Diego Chacon and Joseph Arthur Rodriguez, both 18, and Marco Antonio Garcia-Bravo, 20. Cano-Partida, 16, and friend Derek Greer, 15, were found shot to death on the side of a rural county road on March 12. 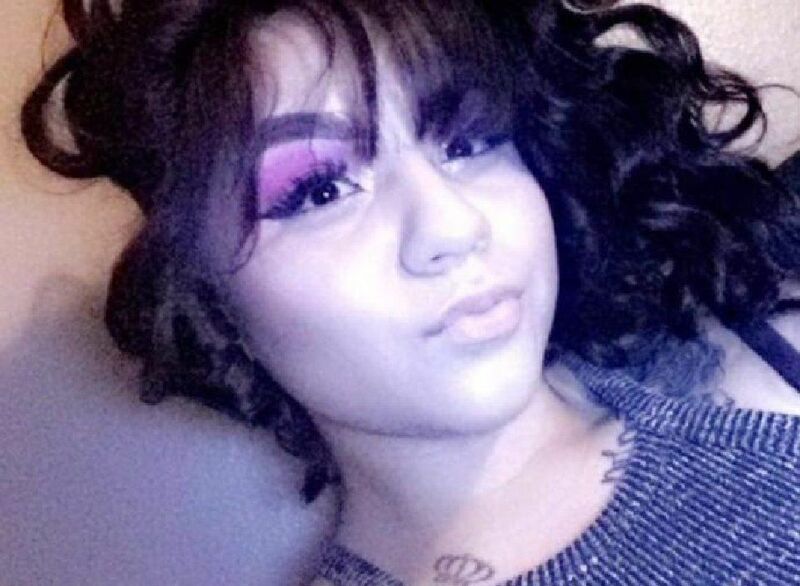 Authorities arrested 10 people related to the killing, five of which are being held on murder charges: Alexandria Marie Romero, 20, Gustavo Marquez, 19, Diego Chacon and Joseph Arthur Rodriguez, both 18, and Marco Antonio Garcia-Bravo, 20. 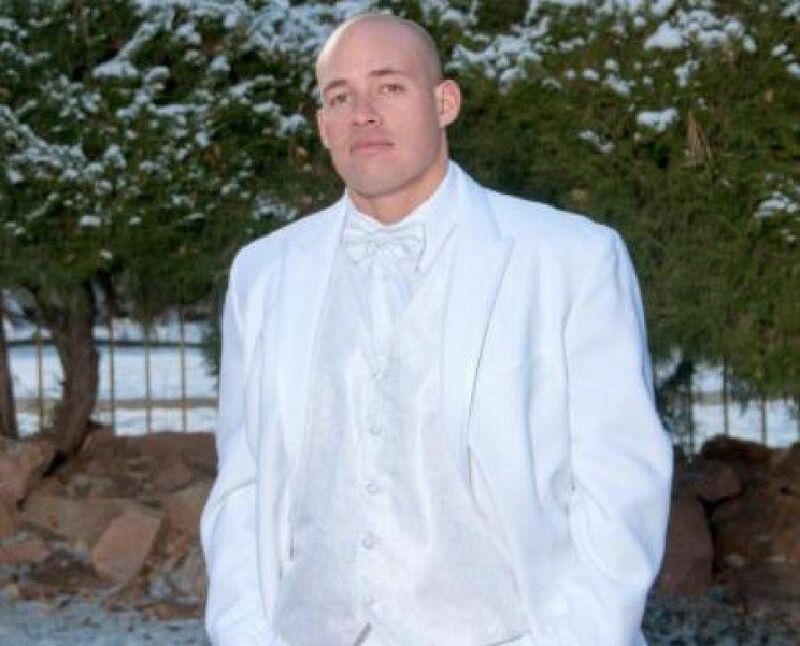 Lamoureaux, 36, was shot and killed on March 16 by his former step-son, who was protecting his mother from abuse. The shooting was ruled self-defense. 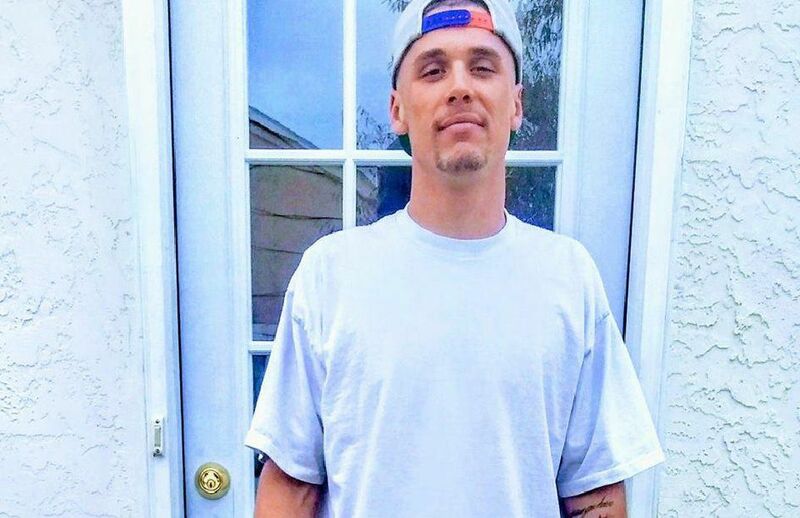 Gloster, 23, was found shot to death in an abandoned building in Peyton on April 8. Anthony Loya, 25, Jorge Galvan-Flores, 34, and Israel Jiminez-Roldan, 47, are accused of first-degree murder. 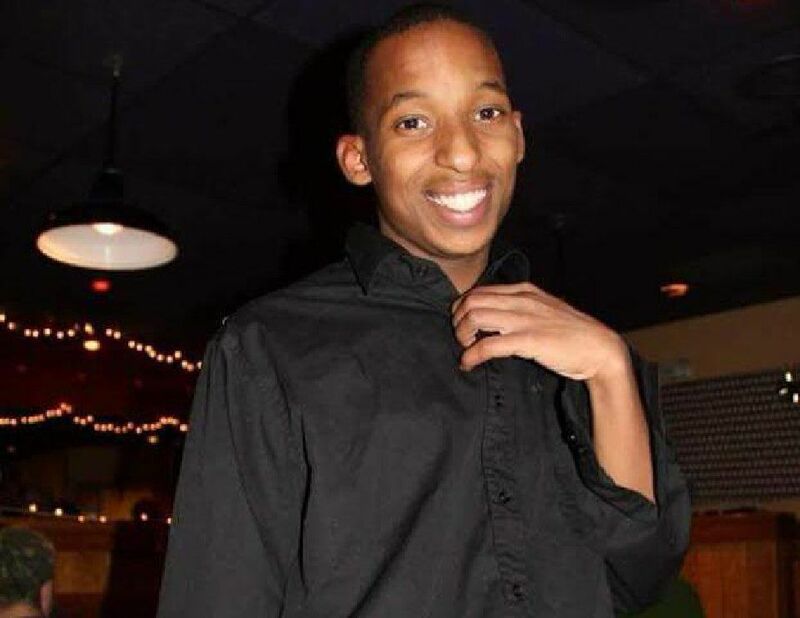 Kelly, 25, was shot and killed outside of his home on April 13 after a night of celebrating a friends’ birthday. DeAndre Vonte Smith, 23, awaits trail on suspicion of first-degree murder. 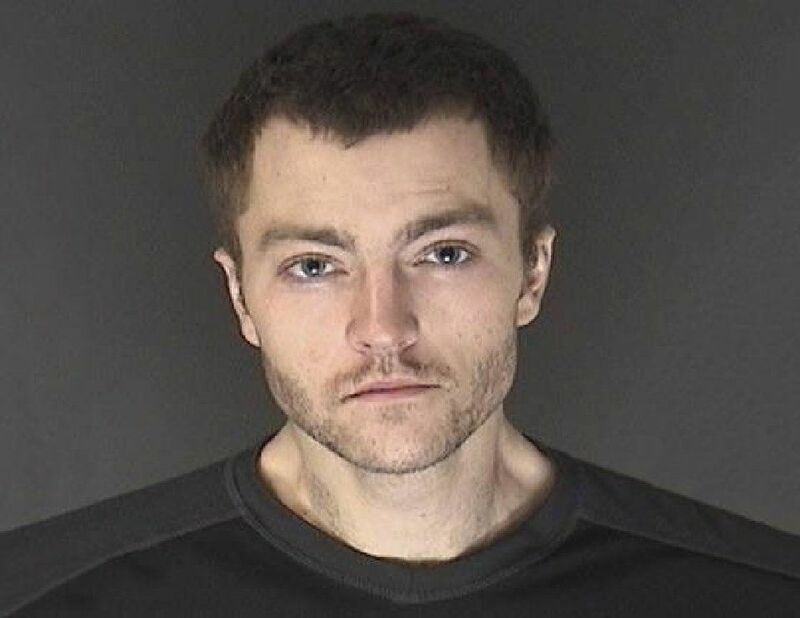 Swiatek, 29, was found shot to death on Farnsworth Drive on April 15. Relatives Malik Rashod Lee, 19, and Teral Lee, 60, were arrested in the death. 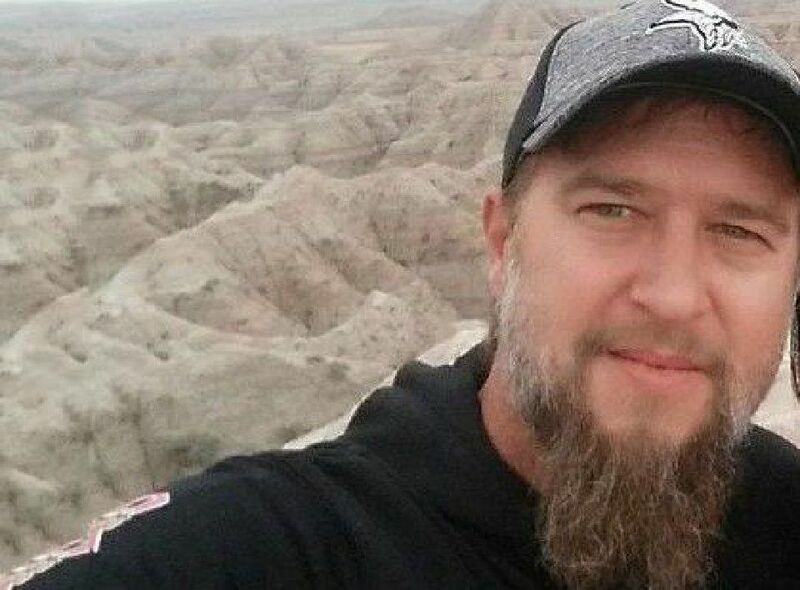 Mattyasovsky, 35, was reportedly shot and killed by his brother while the two were using loaded guns to practice self-defense on April 23. 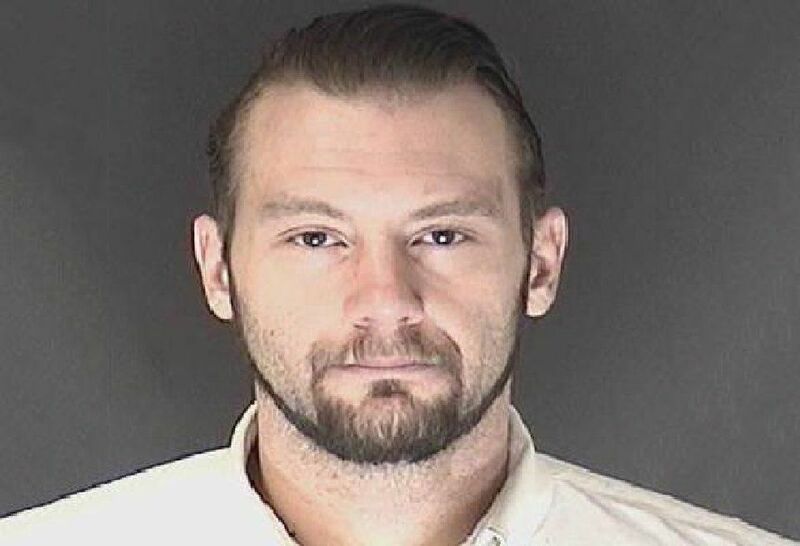 Erik Mattyasovsky, 31, is accused of manslaughter. Basamania, 45, was stabbed to death on April 30 during what is believed to be a home invasion gone wrong. 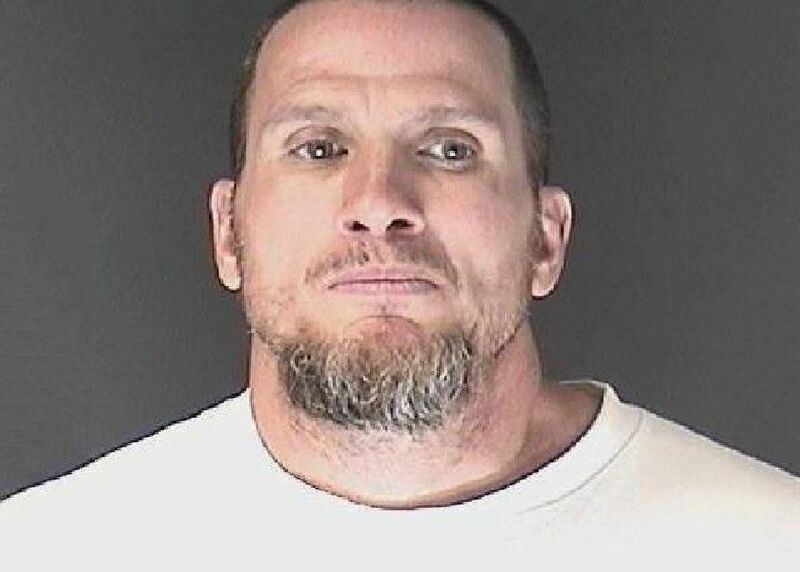 Jason Kover, 35, and Michael Adkisson, 33, were arrested related to the killing. 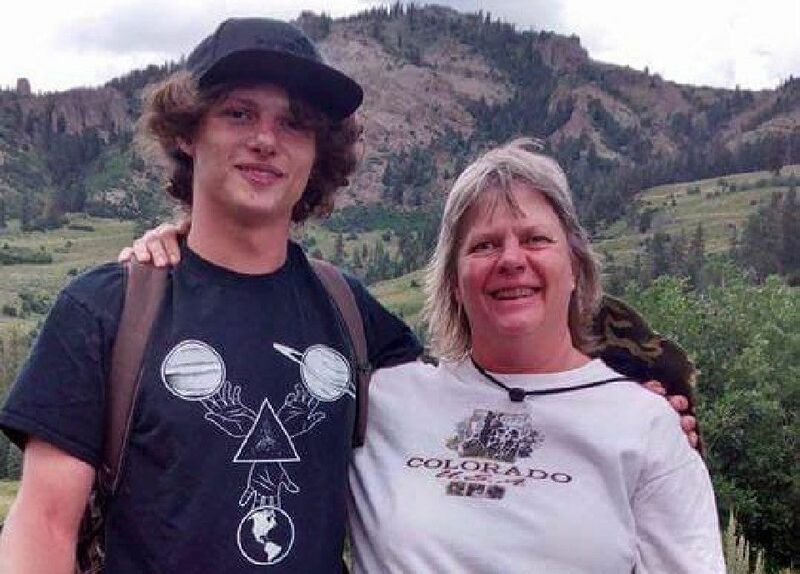 Barbara Pepper, 53, and her son Chris Pepper, 20, were shot and killed in their home on May 13 by a friend they’d let stay there. Elijah Colon, 19, is accused of two counts of first-degree murder. Garcia, 33, was shot and killed after breaking into his estranged wife's apartment on North Academy Boulevard on May 14. The shooting has been ruled justified. Maroo, 43, was shot and killed by his girlfriend's son during a spat over a loud televison. Grant Motsinger, 25, faces murder charges.